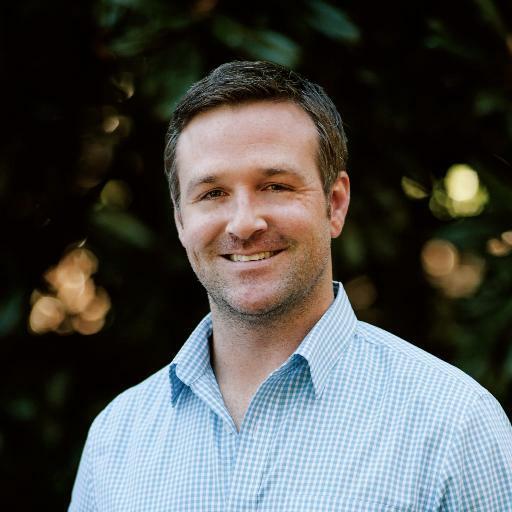 Rivers Pearce is the Director of Marketing for BoomTown, an online real estate platform based in Charleston, SC. Rivers has over 8 years experience in the online marketing and advertising space, working with numerous Fortune 500 companies across the e-commerce, travel and real estate verticals. After receiving a degree in Philosophy from the Honors Program at The College of Charleston, Rivers promptly joined a band and criss-crossed the US for 5 straight years. Tiring of the constant travel, he landed in Atlanta when someone gave him a break in the nascent search engine marketing world in the early 2000’s. Immediately falling in love with SEM, he found a home at the digital marketing agency 360i, where he worked his way up the ladder to manage pay per click and SEO campaigns for several notable Fortune 500 accounts. In early 2010, he came to BoomTown to start their Search Engine Marketing department. Applying many agency best practices, he has helped scale BoomTown’s client base from 70 to over 1500 clients. He has served as their Director of Client Success, Director of Digital Strategy, and now serves as Director of Marketing. He leads an amazing team of PPC, SEO and PR experts, as well as several in-house writers.